For some, a dream home is all about the backyard. More than two-thirds of homeowners, 69 percent in fact, use their outdoor spaces for relaxing, according to the 2017 Houzz Landscape Trends Survey. Pools, patios, decks, and boat docks — if it's awesome and outdoors, it's a keeper. 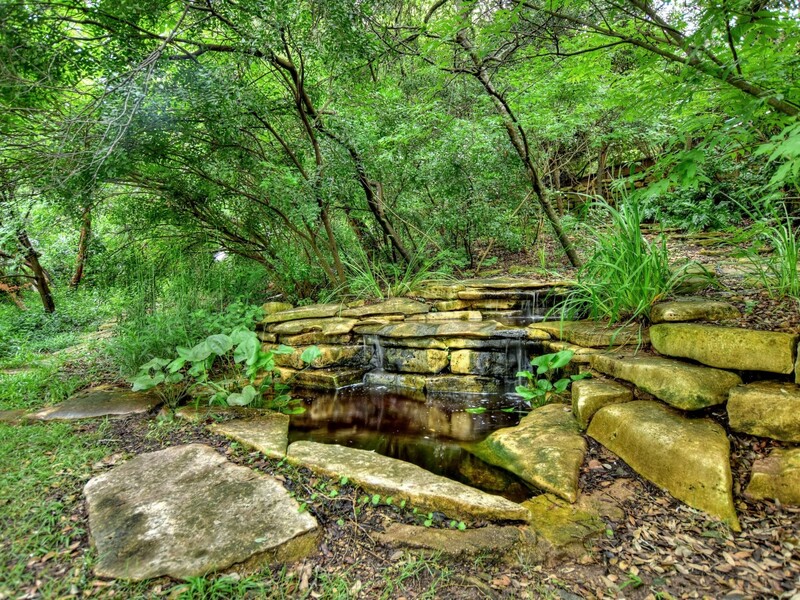 Take a tour of some of the best backyards on the market right now with Engel & Volkers, and see all the ways you could be enjoying Austin's beauty on your very own property. 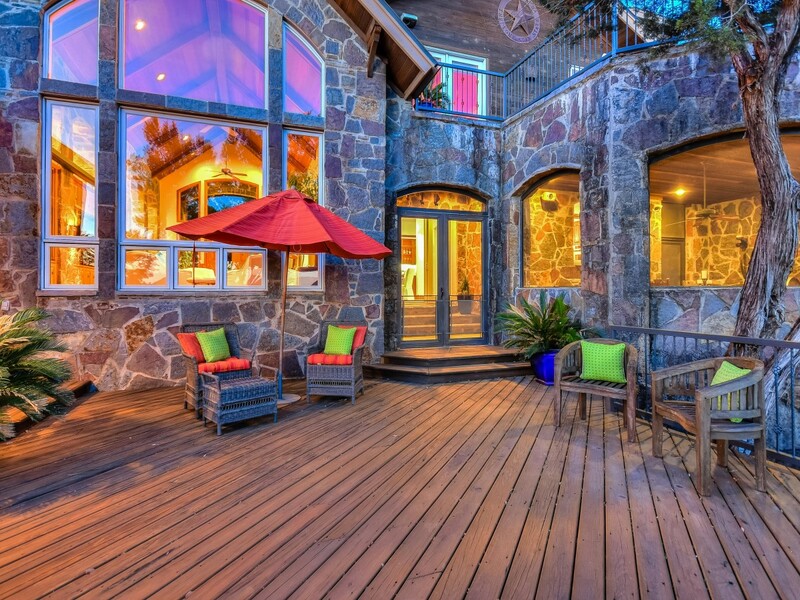 A wooden deck spans the entire main level, offering multiple entertainment areas. 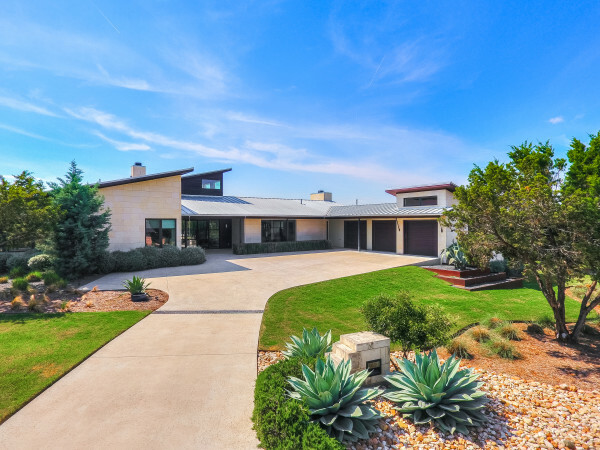 You'll also find a hot tub, drawbridge, an upper-level stone patio with a circa-1932 telescope that allows for long-distance panoramic Lake Travis and Hill Country views, and an observatory lookout point on the third level. 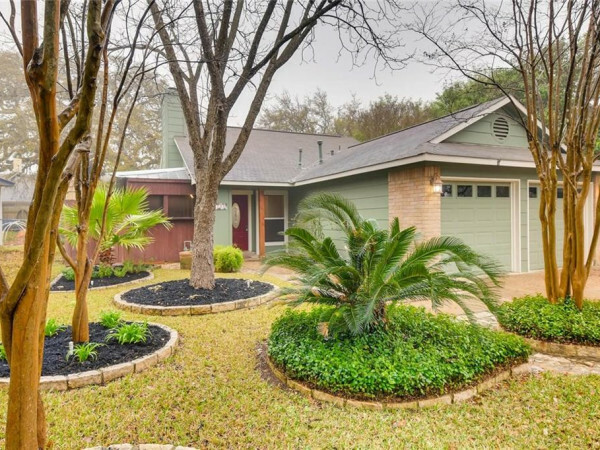 This property is listed by Kathryn Scarborough with Engel & Volkers. 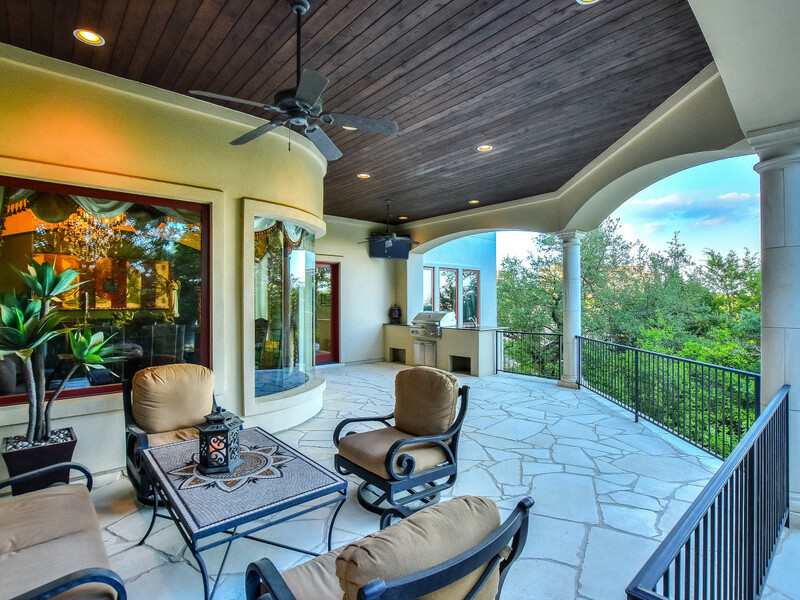 The main level exterior includes a screened-in stone lounge with a full outdoor kitchen, adding an indoor-outdoor option to a home that's already an entertainer's dream. 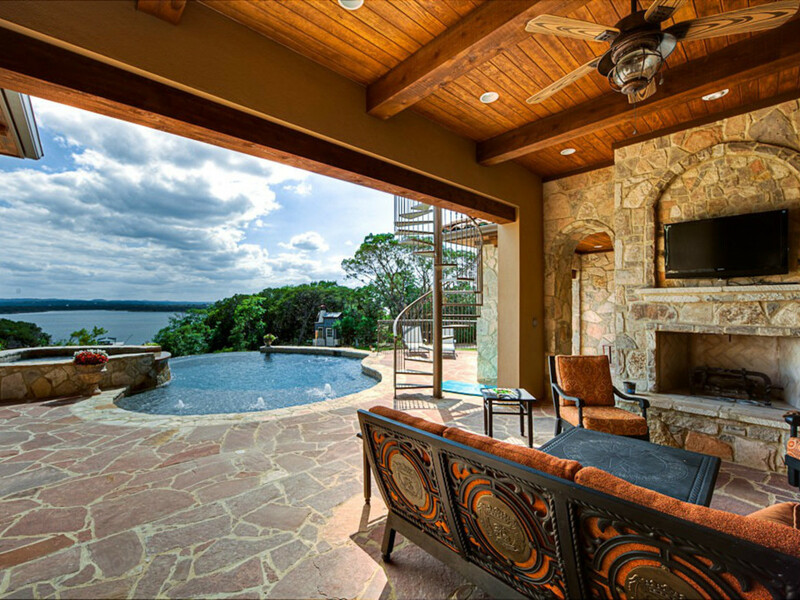 A fire pit and hammocks can be found near the property's massive dock, which is one of the largest on Lake Travis. The dock includes two boat slips: one 23-foot slip with a lift, the secondary slip can accommodate up to a 40-foot boat. There are also two jet ski lifts, a lounge area, sun deck, and second-level trapeze. 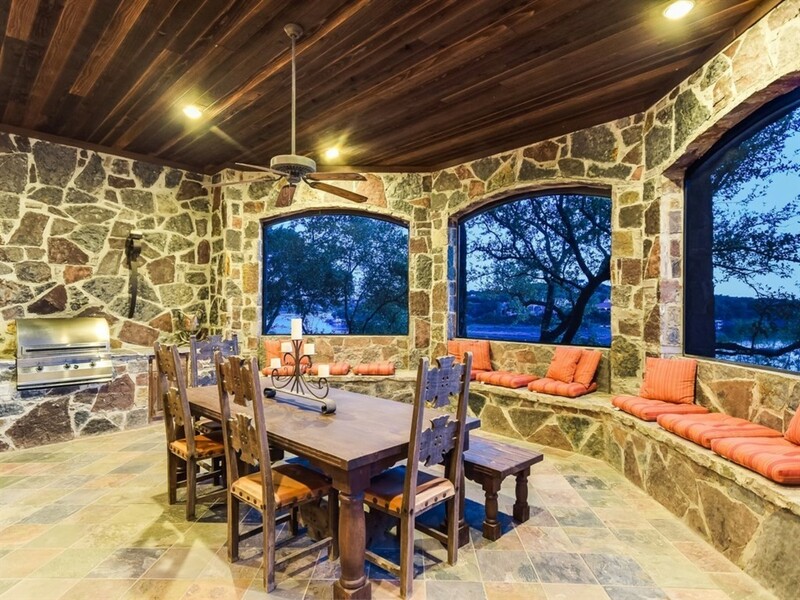 Outdoor seating right on the dock provides an up-close view of Lake Austin in Apache Shores. 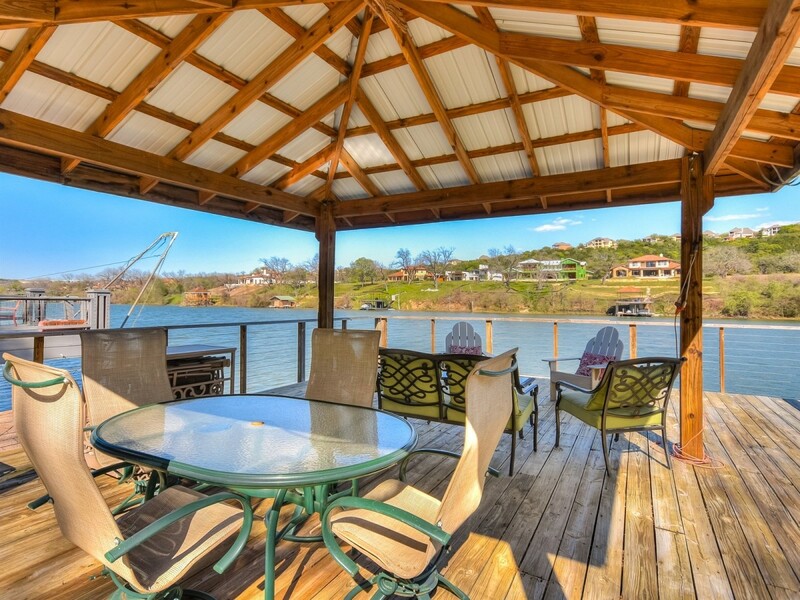 The two-story dock is ideal for entertaining or just enjoying the serenity of Lake Austin with family and friends. This property is listed by Michelle Bartholomew with Engel & Volkers. 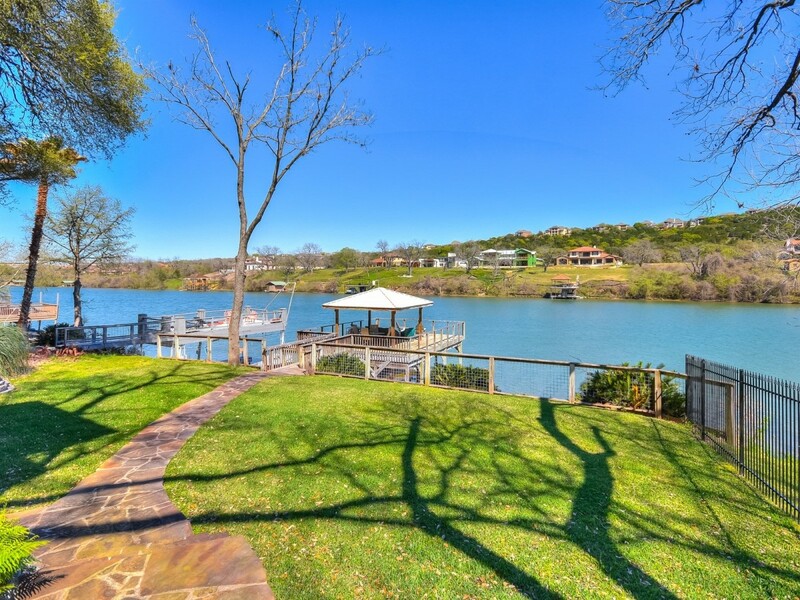 The sizable backyard extends straight down to Lake Austin, but the view is equally lovely from either the dock or the decks. A covered deck at the main house offers a shady respite from the Texas sun, but still feels connected to the lake. 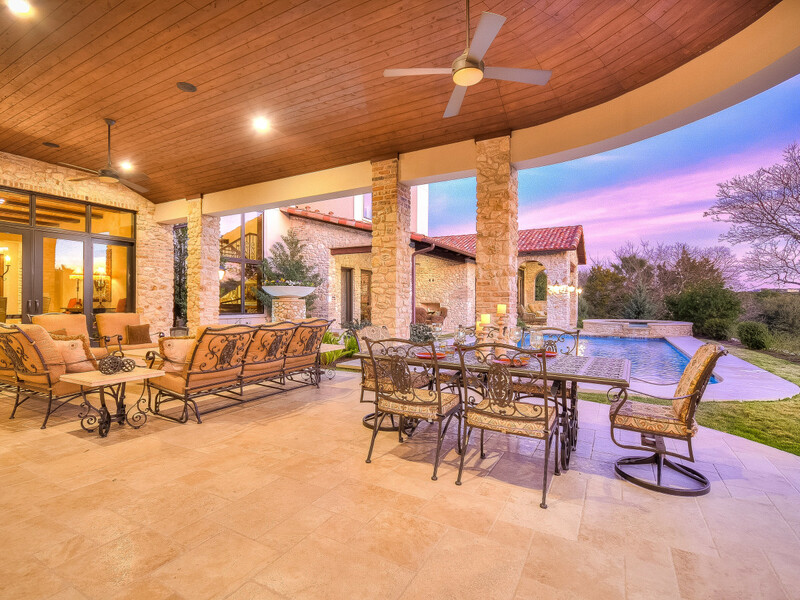 This gated, 4-acre estate sits on the shores of Lake Travis, with a negative-edge pool and spa providing more immediate water access. This property is listed by Lynn Robin with Engel & Volkers. 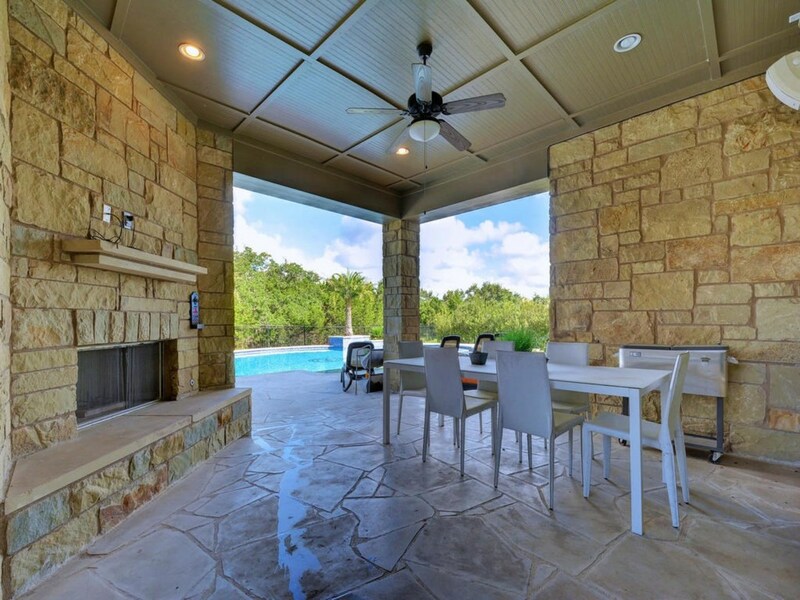 The covered outdoor living area boasts a fireplace, fire pit, dining area, and complete outdoor kitchen. 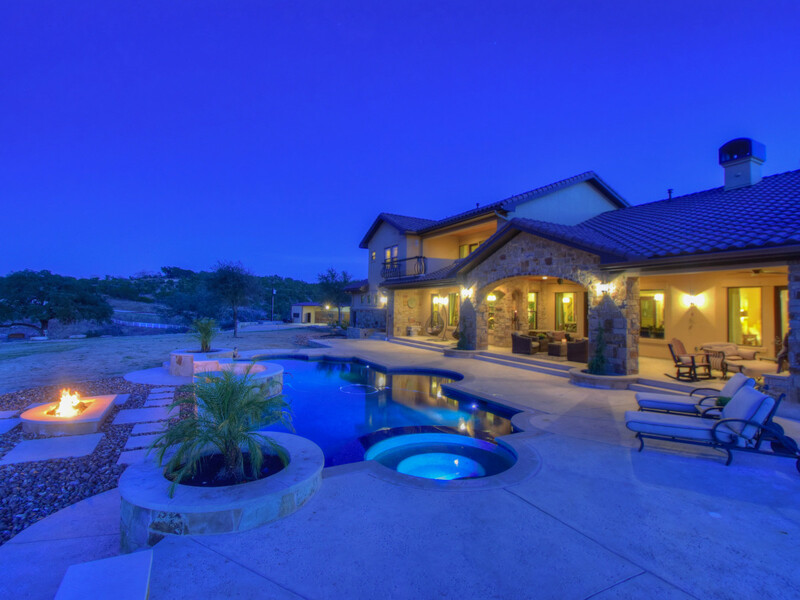 The pool and outdoor living area is situated on more than an acre with privacy and amazing views. 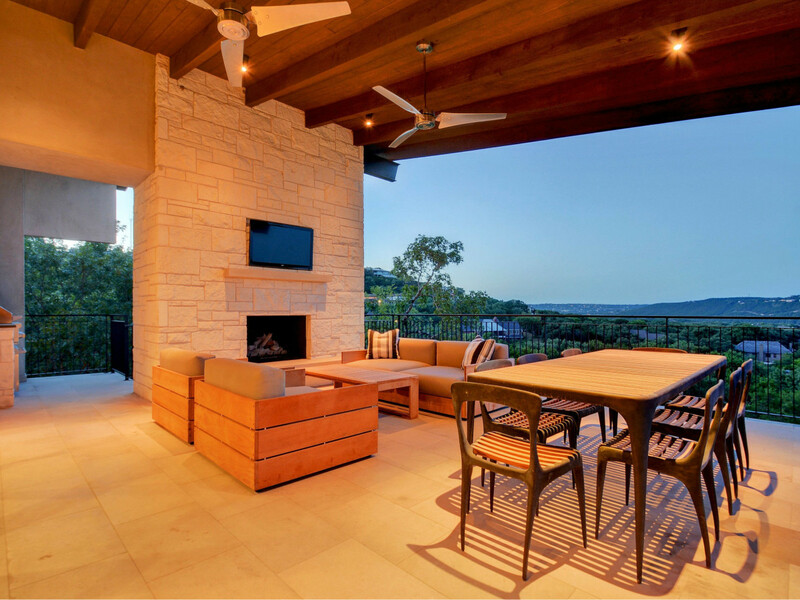 The views from the fireplace and outdoor kitchen encompass Mount Bonnell and Lake Austin for a treehouse affect. 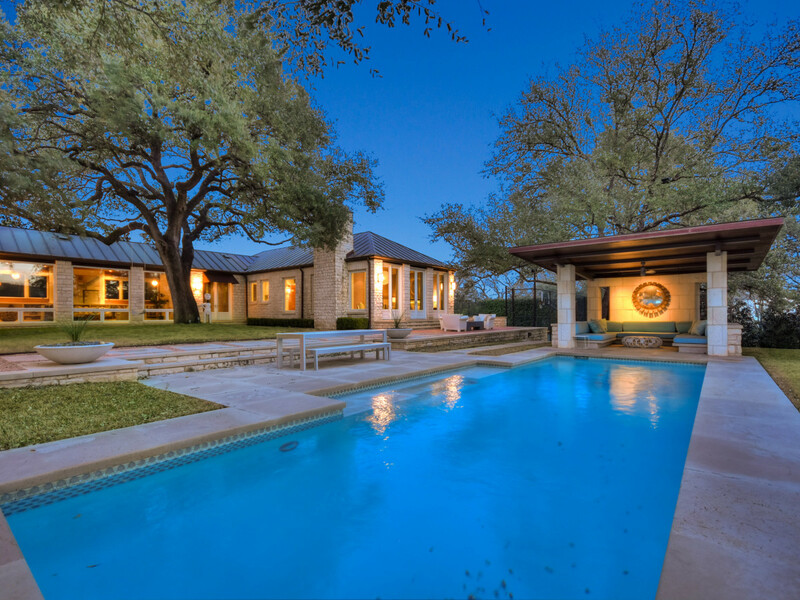 This home's stunning custom pool and spa duet with the 5th hole of the Fazio golf course in Barton Creek. An oversized living and dining area is under a covered patio, with fans providing much-appreciated breezes during the warmer months. 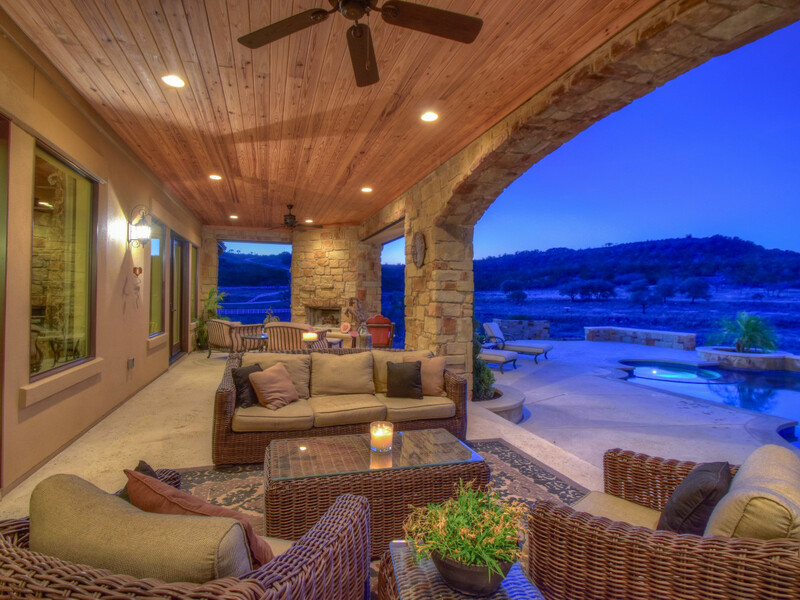 This home has 1,500 square feet of covered outdoor living space, with breathtaking views for miles. 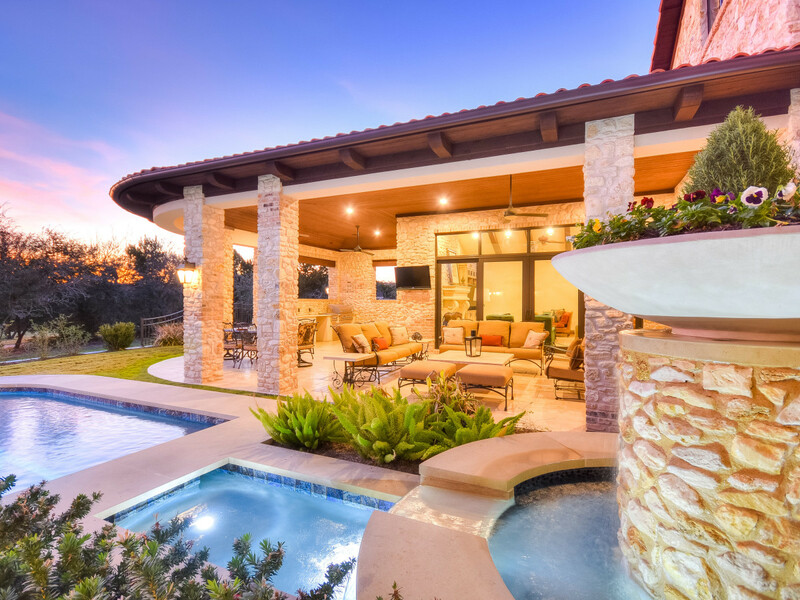 A gorgeous pebble tech saltwater pool and spa, a fire pit, an outdoor shower, and a full outdoor kitchen complete the scene. 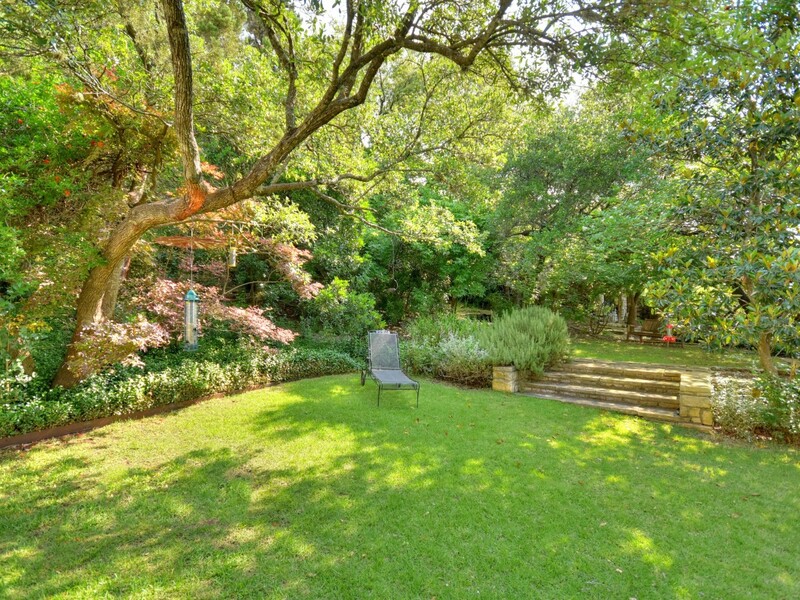 The gated property sits on 1.3 acres, and is full of rambling gardens that are delightful to get lost within. This property is listed by Lynn Pollinger with Engel & Volkers. Exquisite gardens and outdoor living spaces are shaded by mature trees, making the backyard feel like a secret enclave. 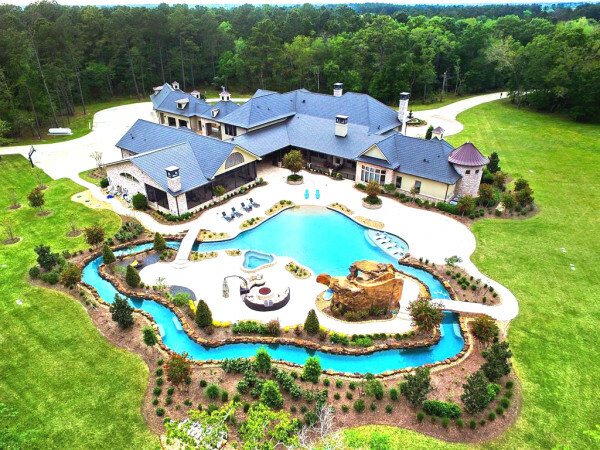 This outstanding estate property, designed by Furman + Kiel, sits on 5 meticulously landscaped acres in one of the area's most prestigious private cul-de-sacs. In addition to an amazing Neil Tuckett-designed pool, there is also a treehouse that sleeps three. This property is listed by Michele Turnquist and Kathryn Scarborough with Engel &Volkers. 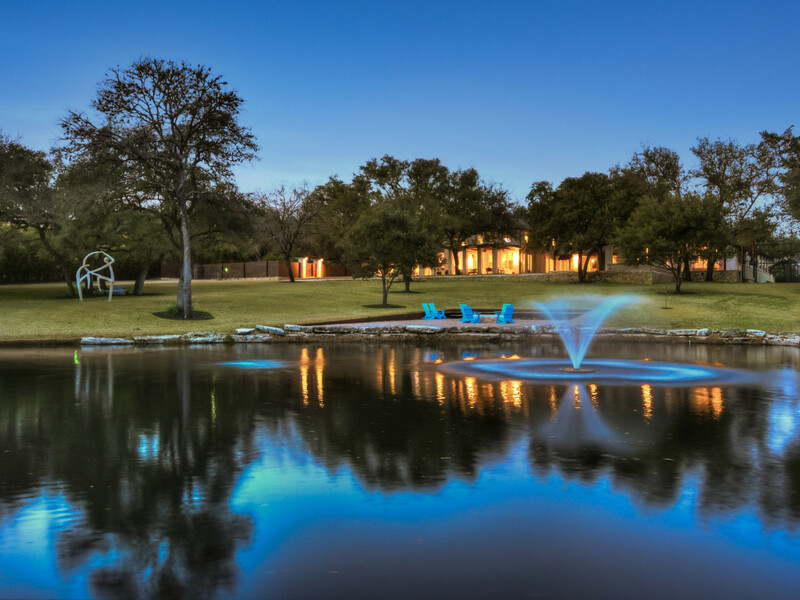 The grounds boast two covered outdoor living areas with fireplaces, an outdoor kitchen with commercial appliances, a tennis court with vintage stadium seating, an approximately 1-acre stocked pond, an abundance of majestic Heritage oak trees, and a private boat house on Lake Austin. 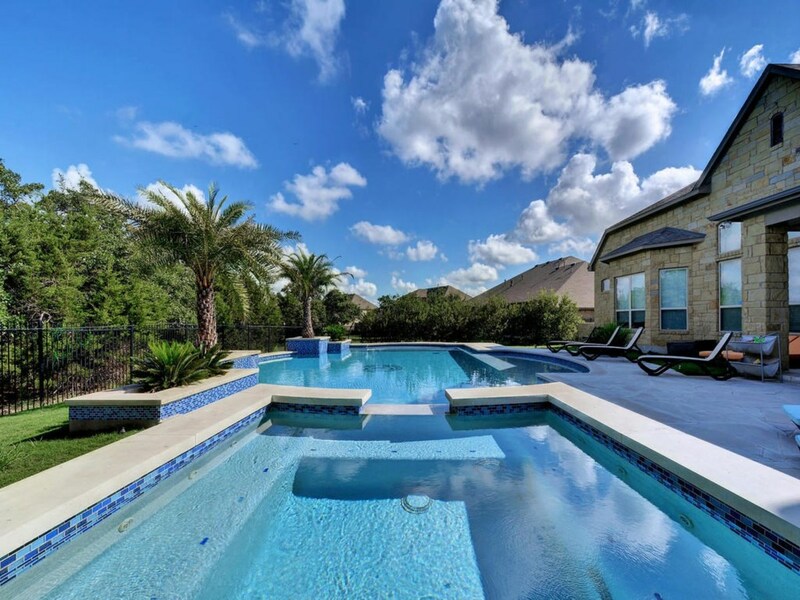 This beautiful resort style pool in southwest Austin is a one of the largest residential pools in the area, complete with custom mosaic inlays, a state-of-the-art cleaning and filtration system, and a hot tub large enough to seat 12. This property is listed by Ben Phillips with Engel & Volkers. Accompanied by a full outdoor kitchen and living area with fireplace, this backyard oasis is a true suburban hideaway. 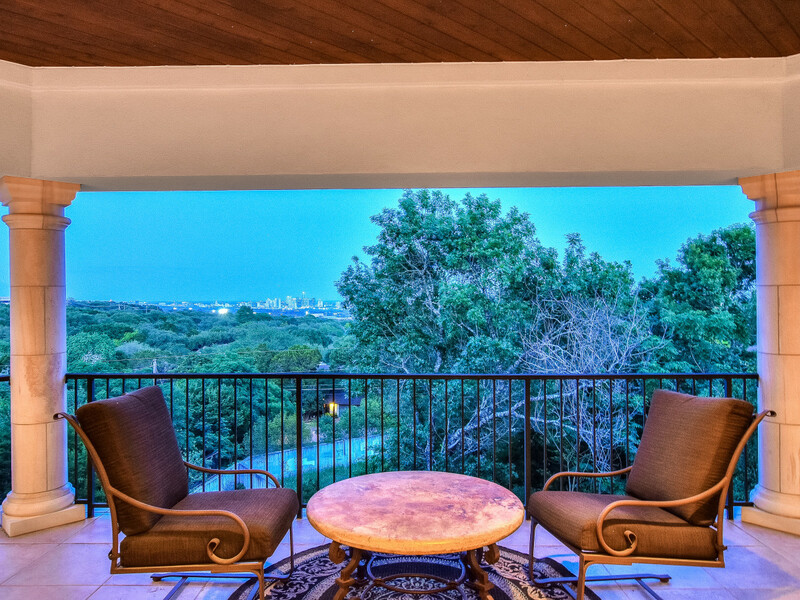 Built on .41 acres, the Santa Barbara-style home was positioned to take advantage of the downtown views. 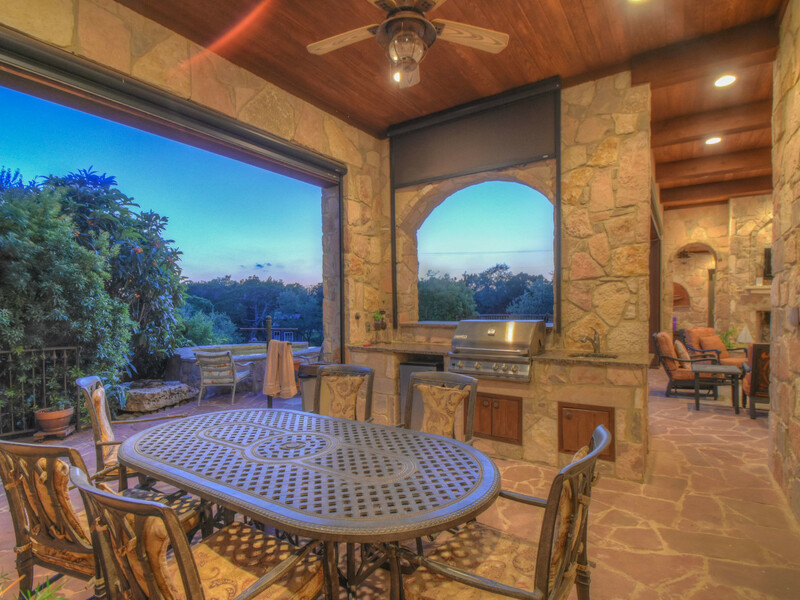 An upstairs outdoor living area and screened lower patio both offer beautiful views of the Texas Capitol and University of Texas tower. This property is listed by Komal Sheth Phillips with Engel & Volkers. The master bedroom is a luxurious and romantic retreat thanks to the accordion glass, which opens to reveal uninterrupted downtown Austin views across the wooded homesite. This property is listed by Komal Sheth with Engel & Volkers.